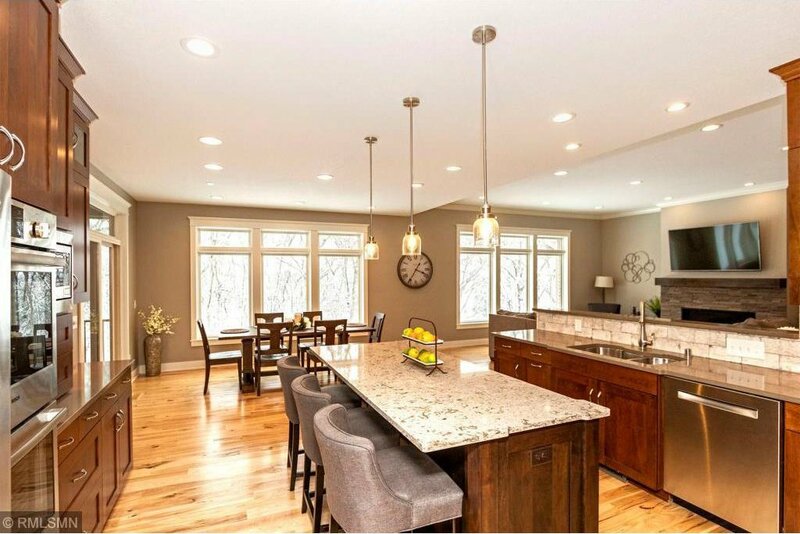 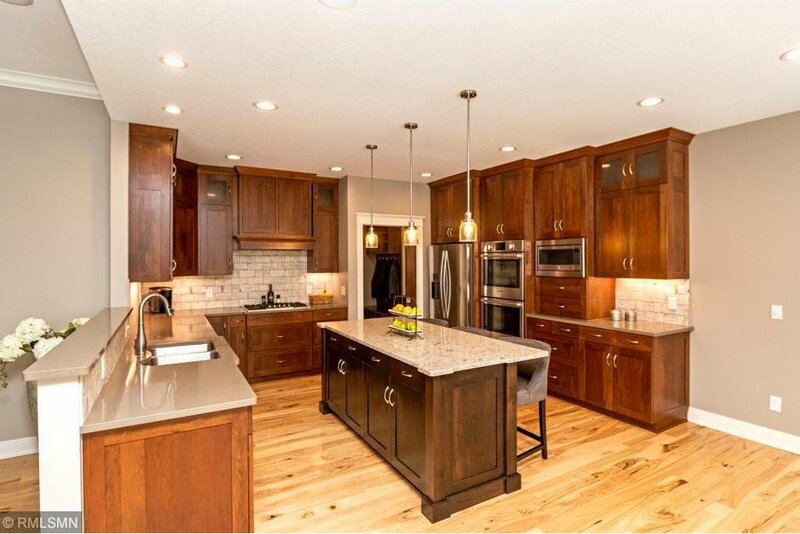 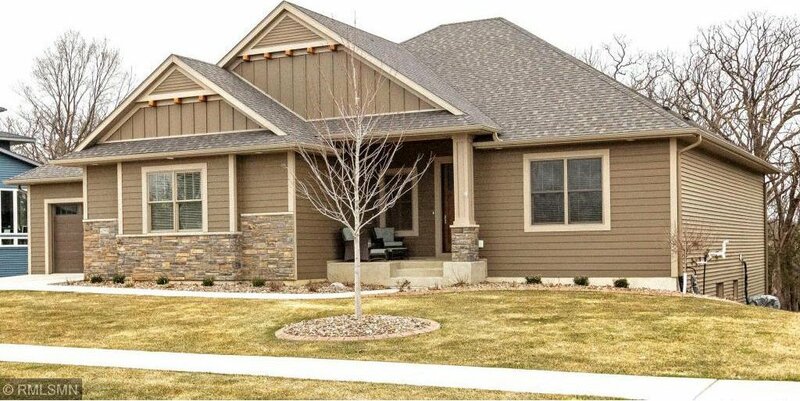 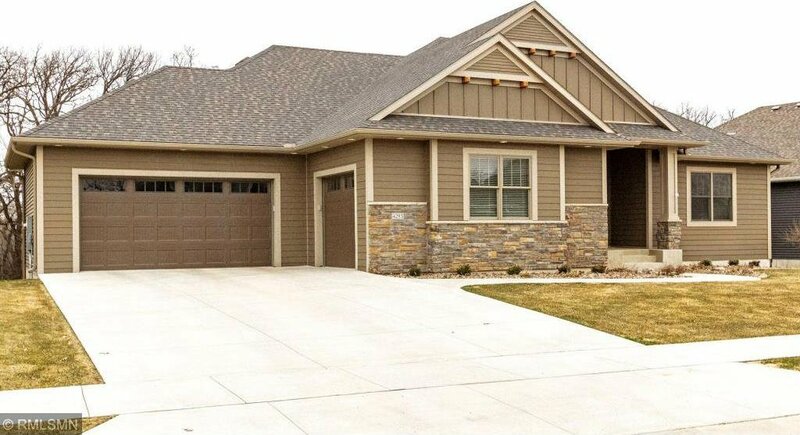 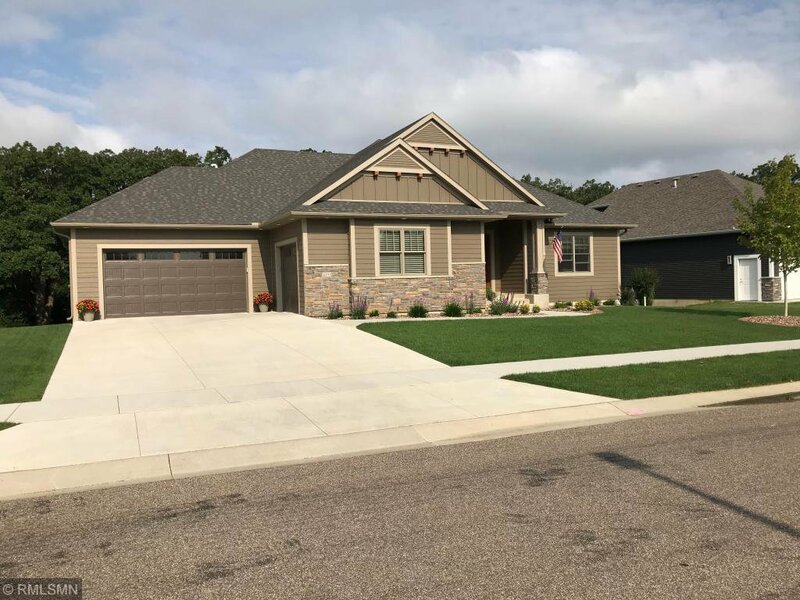 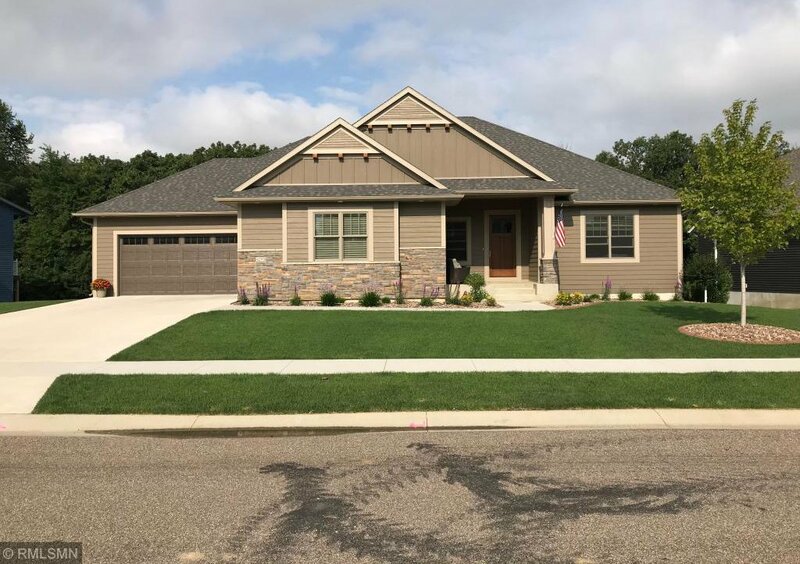 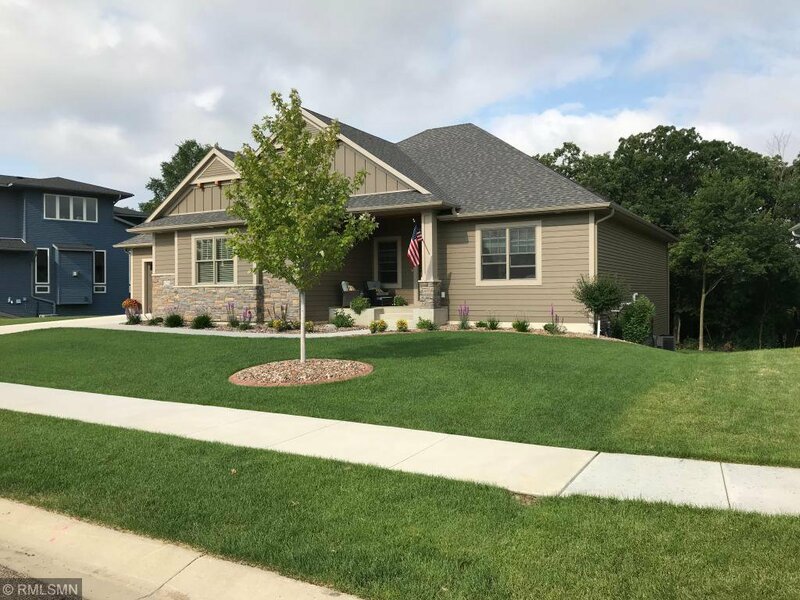 This 2016 custom built ranch home is absolutely stunning! 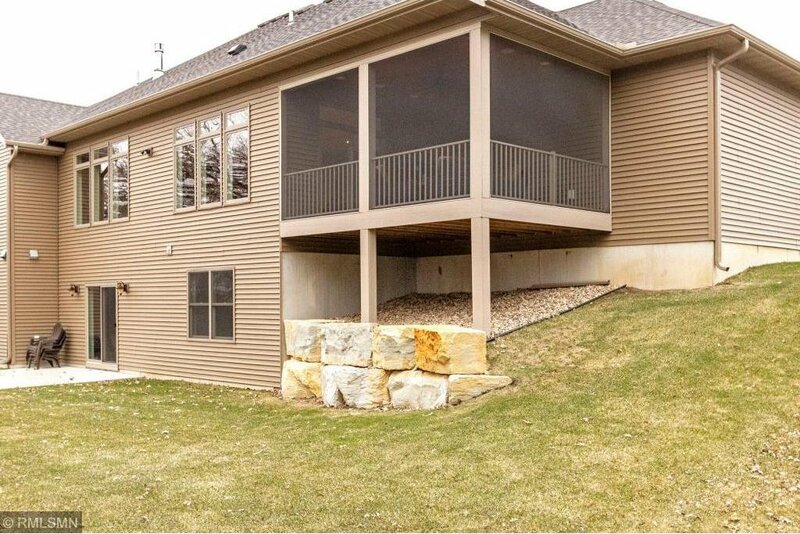 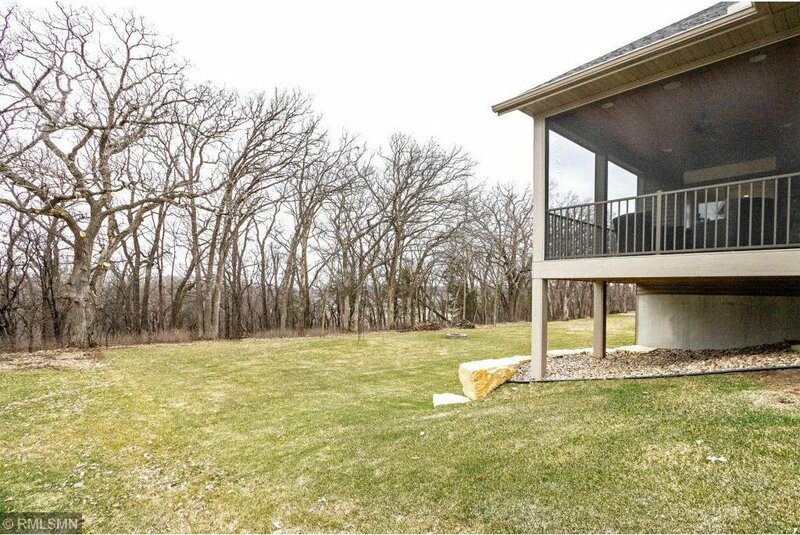 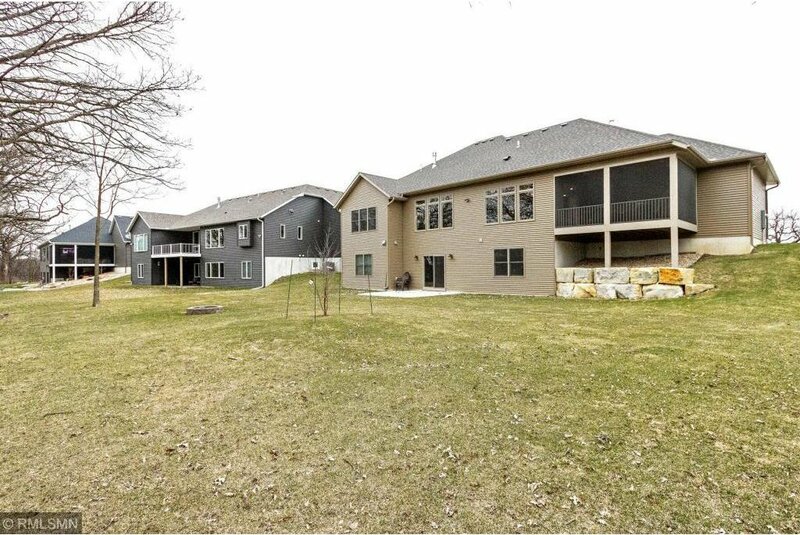 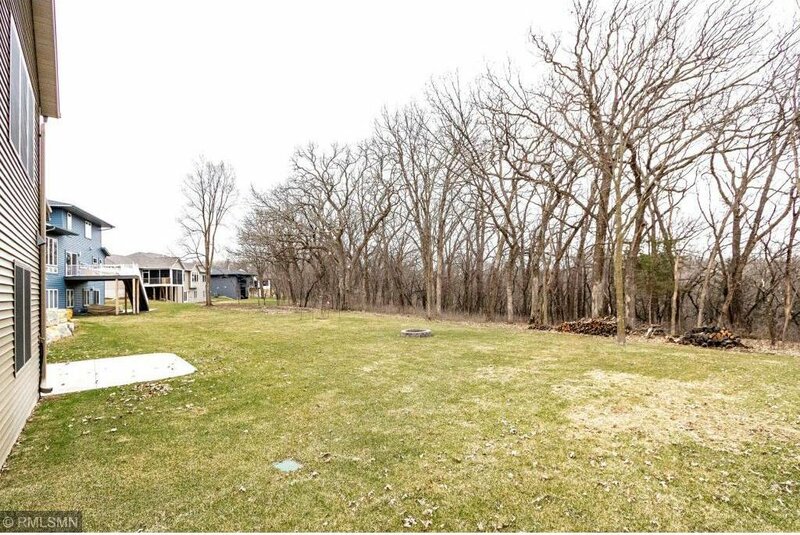 Situated on over a half-acre lot with woods behind, this four bedroom, three bath home with nearly 4000 sq. 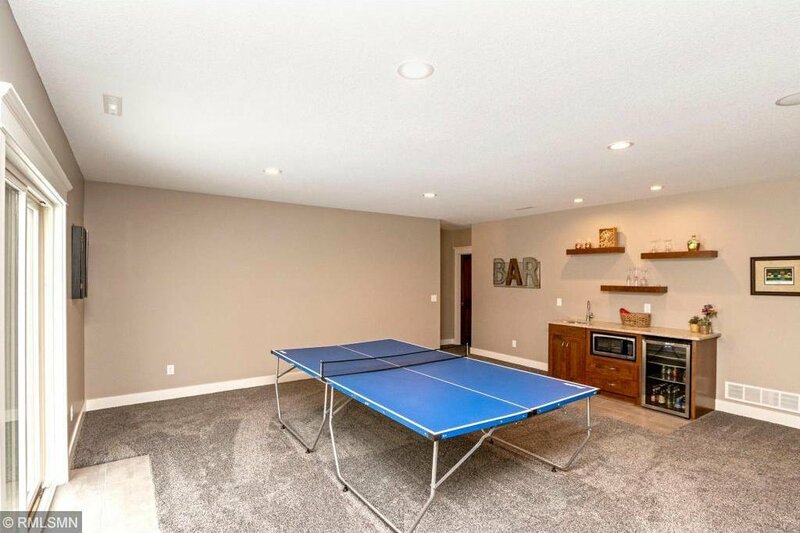 ft. is packed full of amenities. 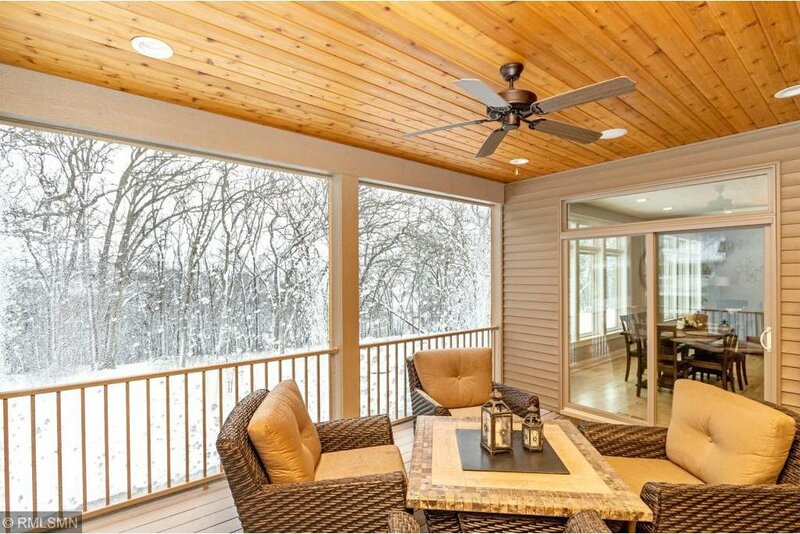 The living area boasts 10' ceilings, a beautiful stone fireplace & hardwoods, the spacious dining expands into the covered & screened composite deck, & the gourmet kitchen offers SS appliances including double ovens, counter seating at the granite island, & amazing cabinetry lighting. 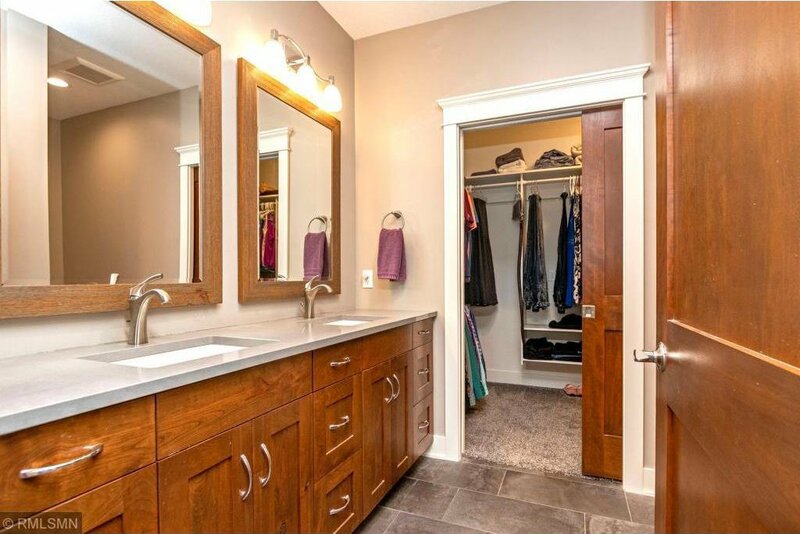 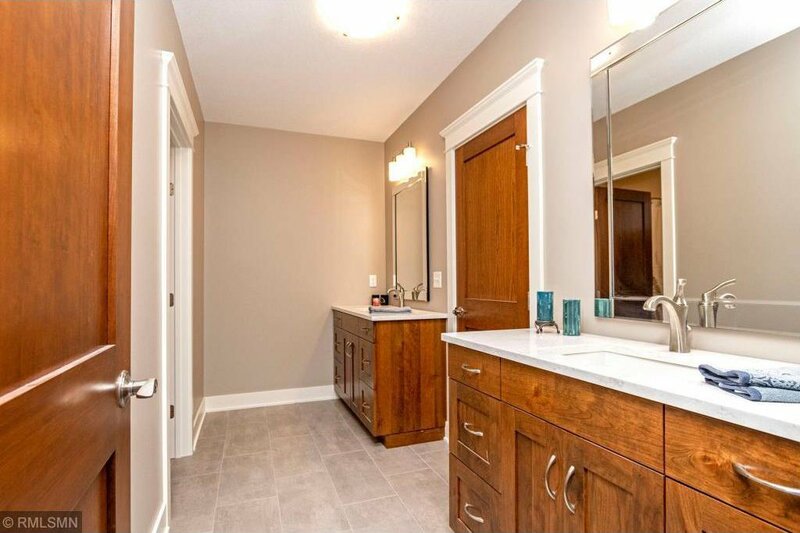 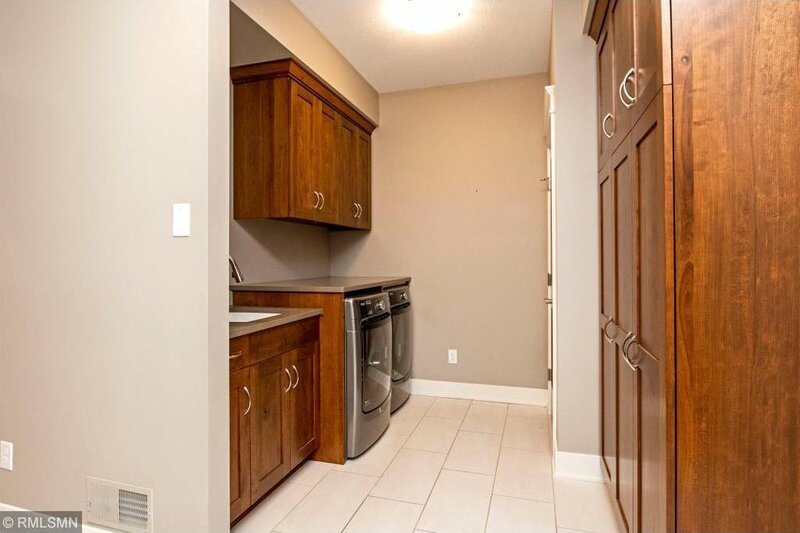 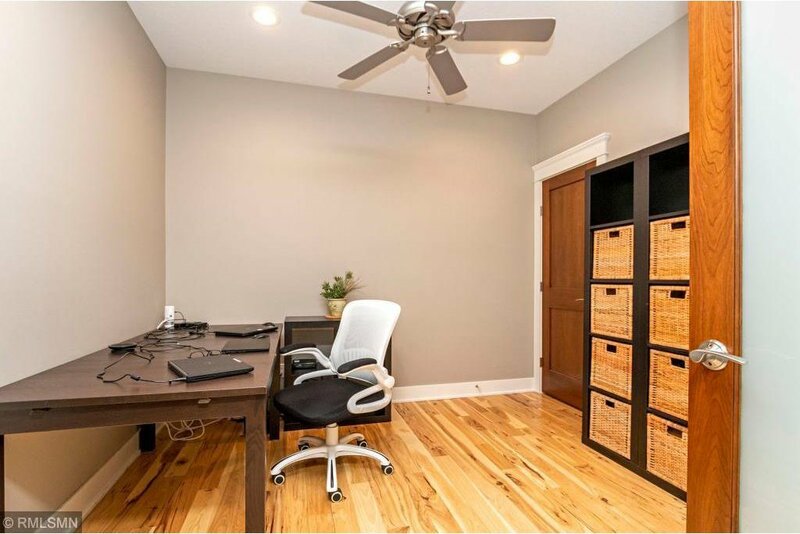 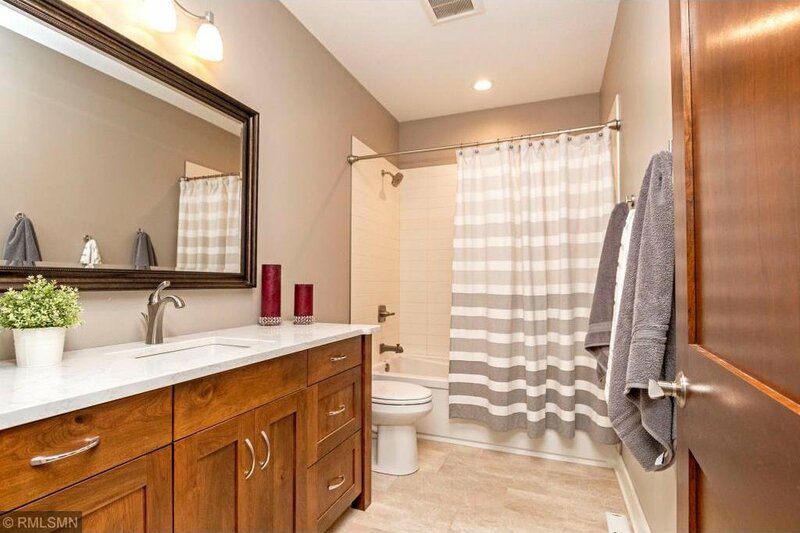 The laundry/mud room has a sink with hard-surface top & matching cabinetry, & storage including a nice-sized closet. 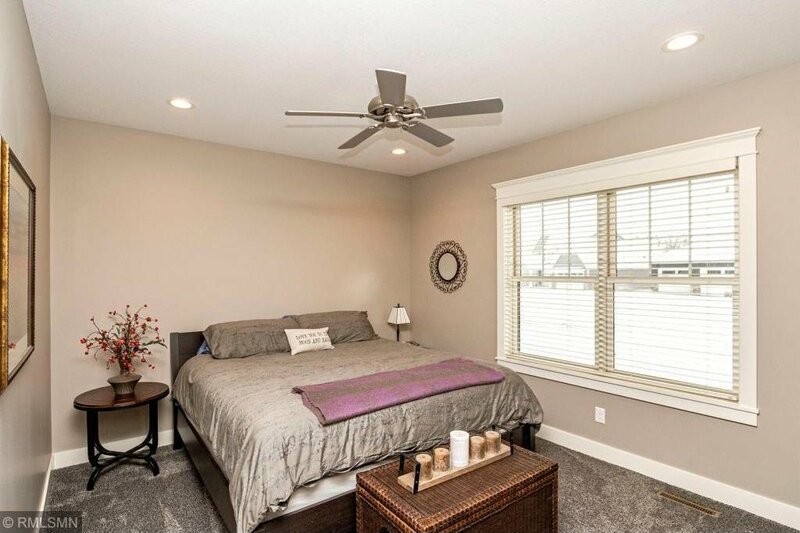 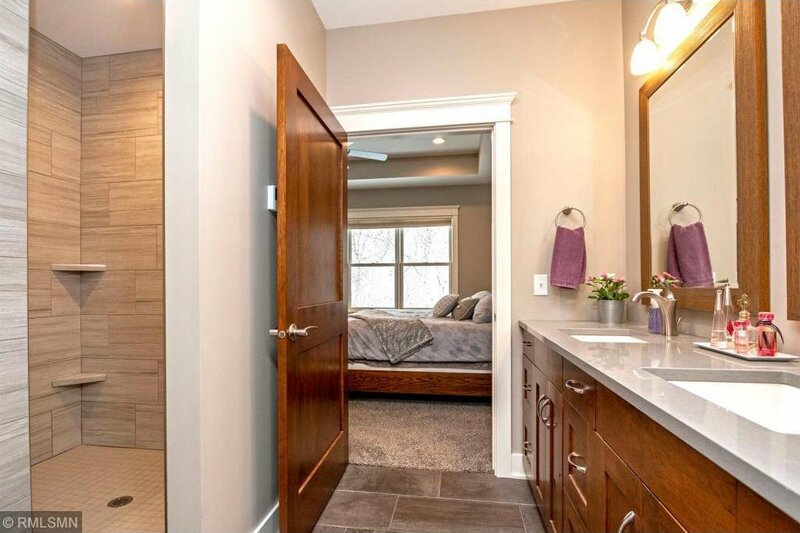 The master offers a walk-in closet & a private bath with a double sink granite vanity & ceramic step-in shower. 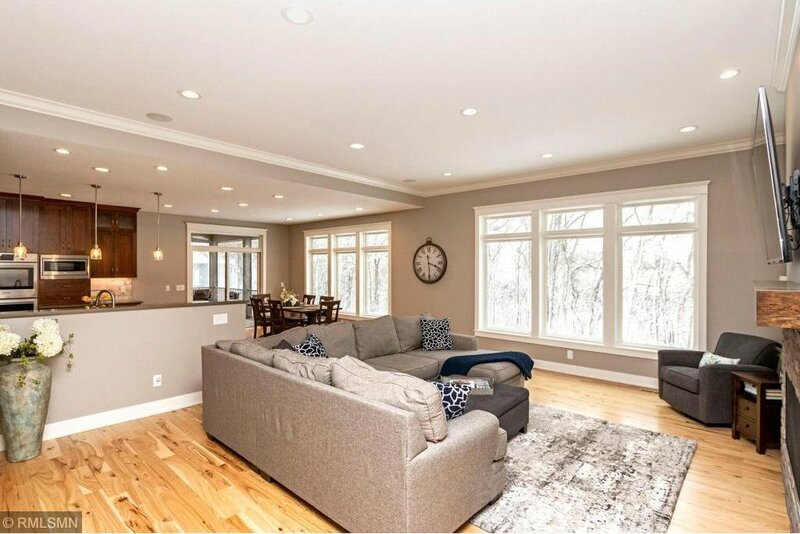 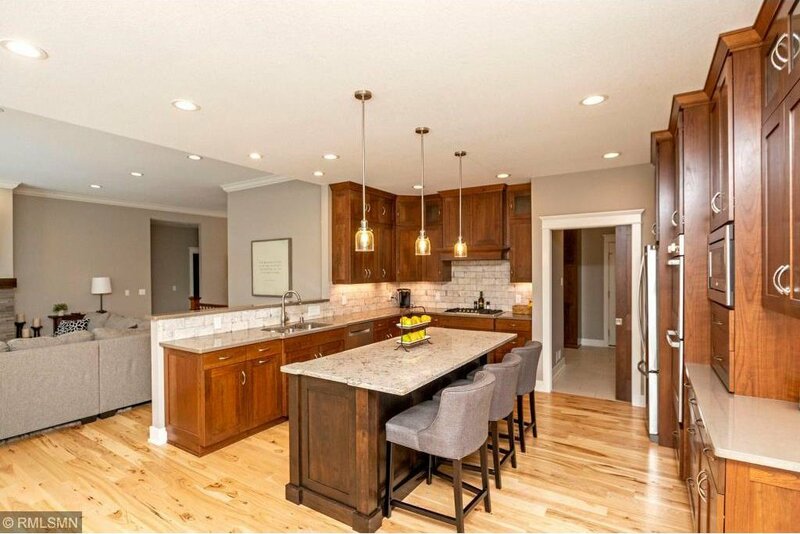 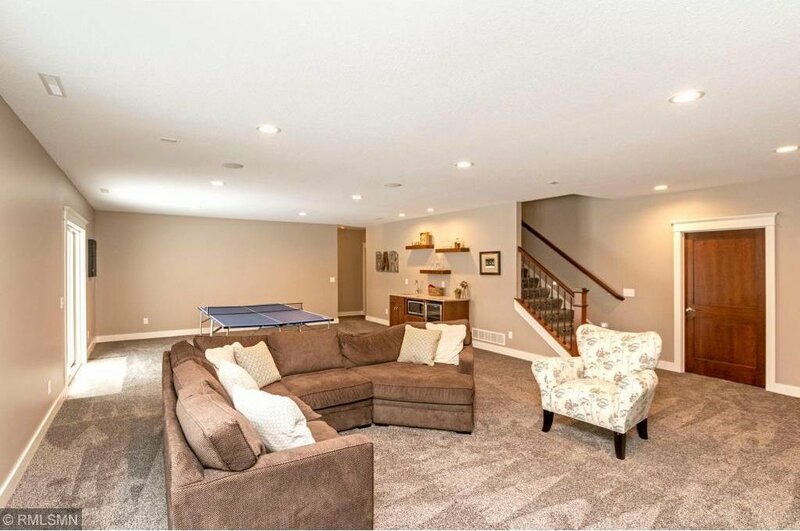 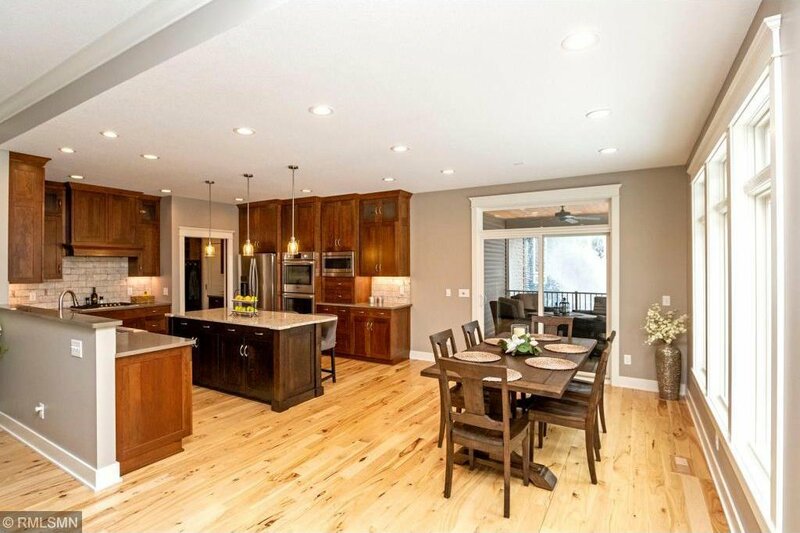 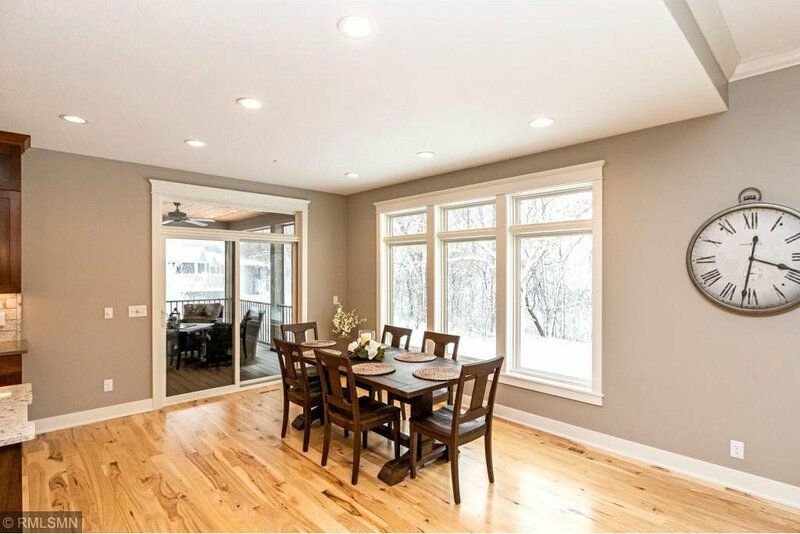 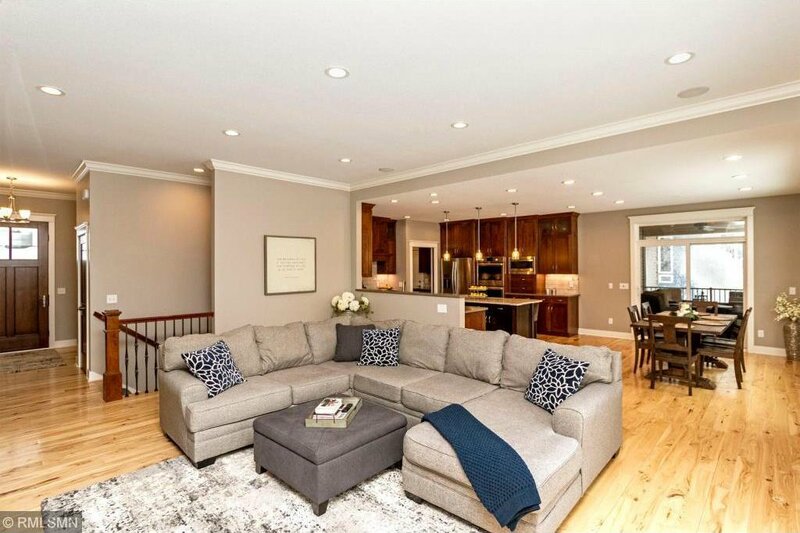 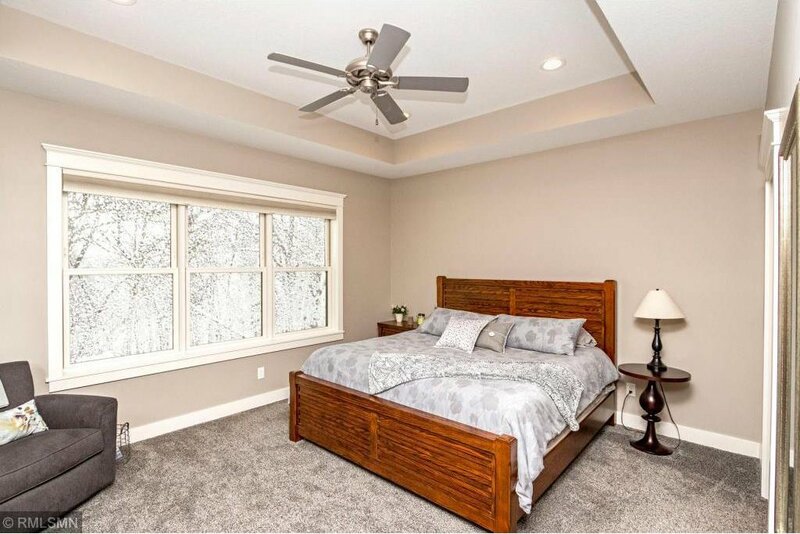 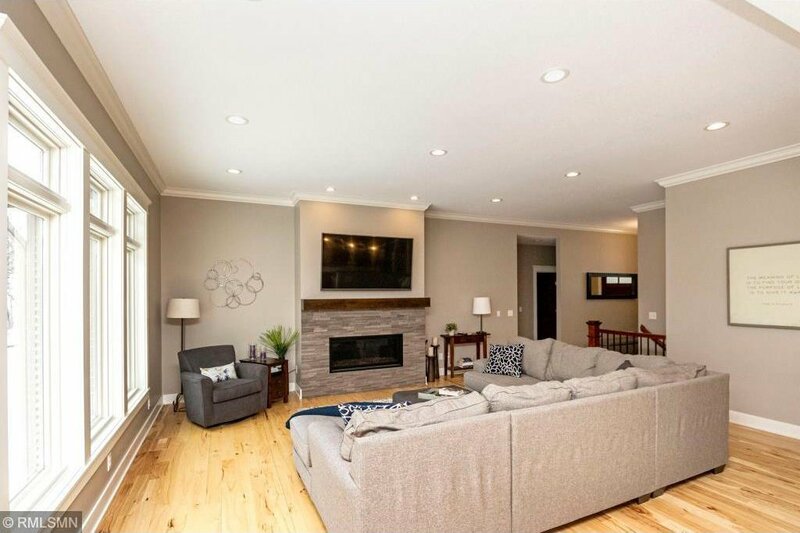 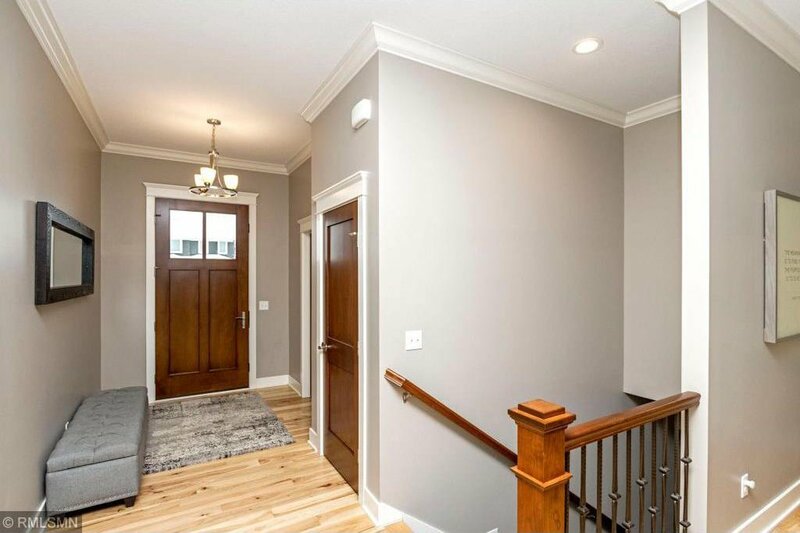 The lower level walk-out family room is a huge room with 9' ceilings & a functional wet bar. 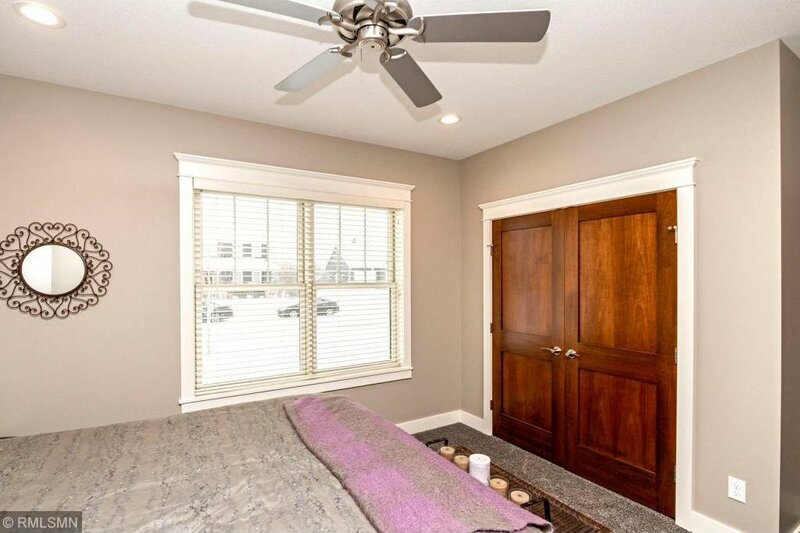 The fourth bedroom has a walk-in closet & access to the Jack & Jill bath with two vanities. 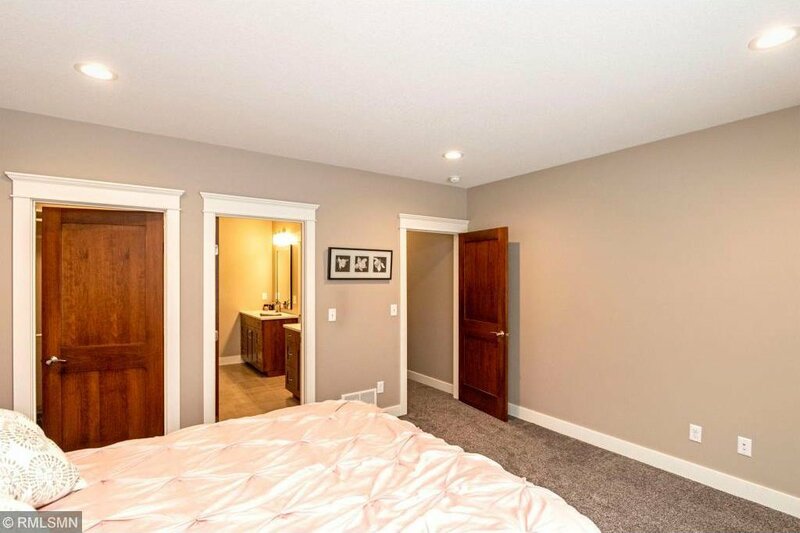 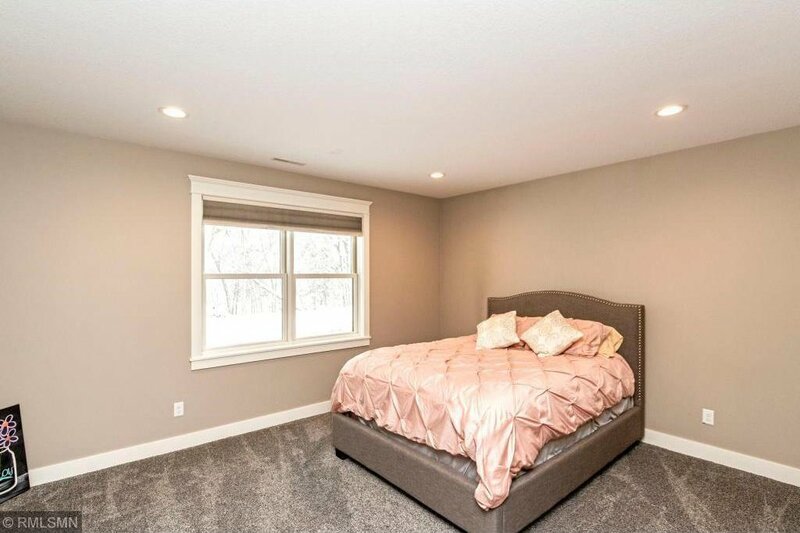 Future 5th bedroom (window in) & tons of storage. 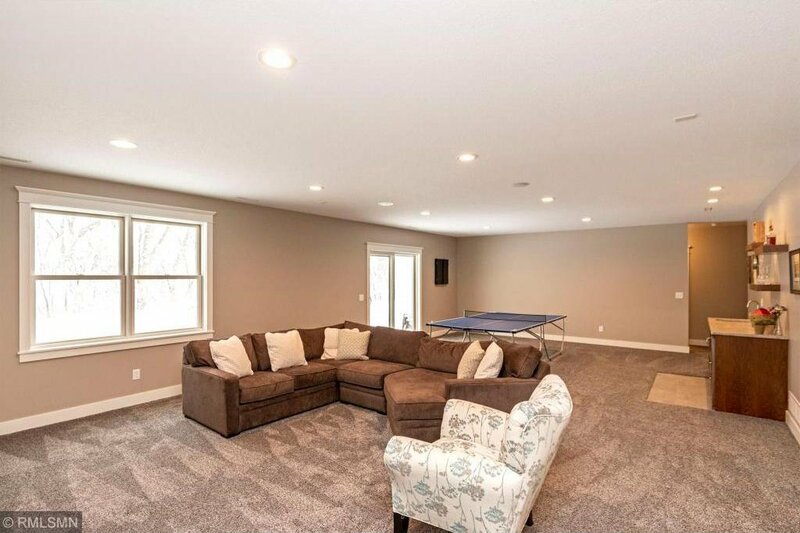 Home has a sound system! 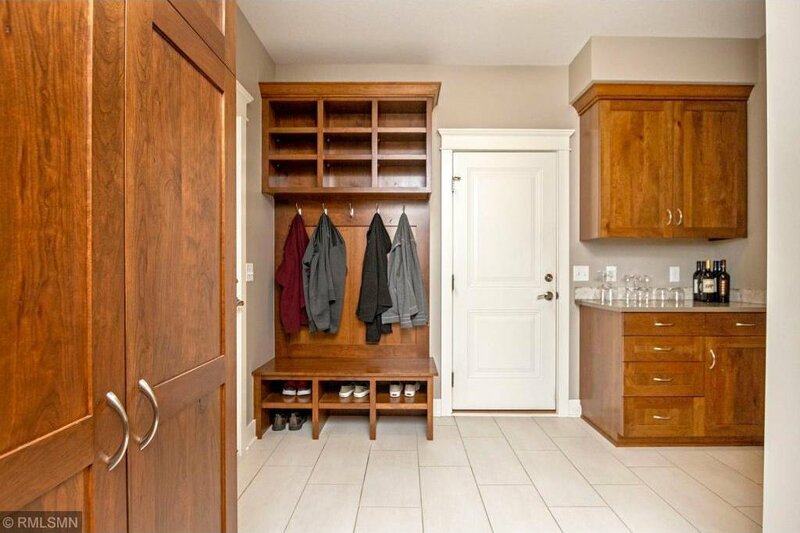 Three garage stalls.